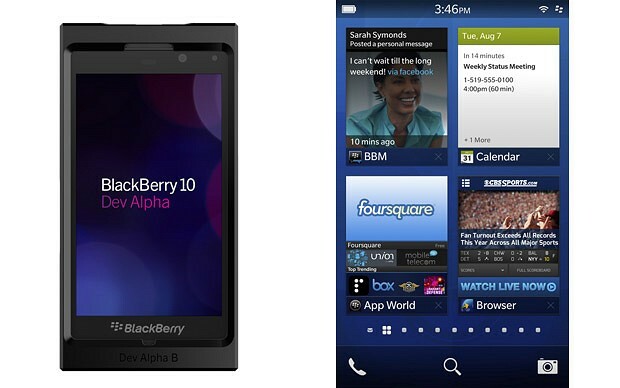 BlackBerry has released the first update for its latest BB10 operating software which is used in company’s latest smartphone BlackBerry Z10 which has been launched recently. The update makes the version as 10.0.10.85 and the size of the download is around 10 MB. The update will help in improving the battery life, increase the performance, better low-light camera capabilities, etc. The company has also ensured that the third party apps are also given equal importance and with this upgrade, the usage of some of the apps such as Whatsapp may become easier. The upgrade will happen in phases as per the announcement made by the company. 0 Respones to "First BB 10 update released"